Comfort best describes the BluEscape 1200. It serves you with lots of space to spend time boating with your partner, friends or family thanks to the vast deck, roomy cockpit, panoramic windows & large cabins. The smart elegance of the BluEscape 1200 can be seen in its exterior & interior lines. The hull catches your attention of with a combination of uniqueness & modernity. The interior reflects the very latest trends in high quality design. The BluEscape 1200 feels like a luxurious apartment while spending time on the water, simply being aboard is a pleasure. The design pedigree of the BluEscape 1200 will ensure safe & comfortable boating. 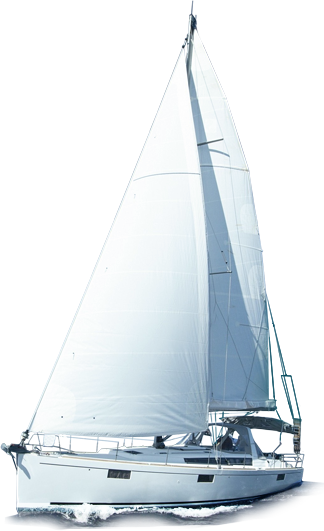 The BluEscape 1200 is easy to manoeuvre and this can be enhanced with the addition of optional bow & aft thrusters. A shallow draft expands your boating area by allowing exploration of waterways closed to deeper craft.